We are delighted announce that this special piece is now available for auction with all the proceeds going to the Kim Phuc Foundation. The camera is a Leica X2 Camera in Silver Chrome. 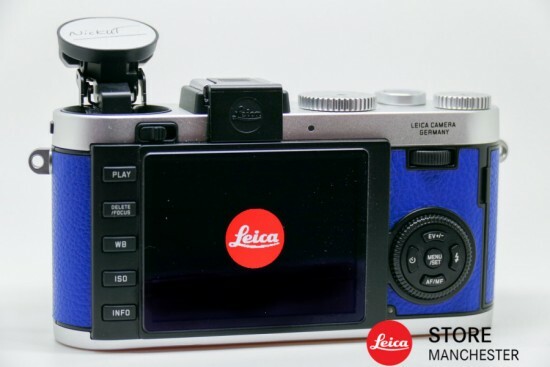 The camera also comes with a limited edition Leica Capri Blue Camera Protector and Capri Blue neck strap. 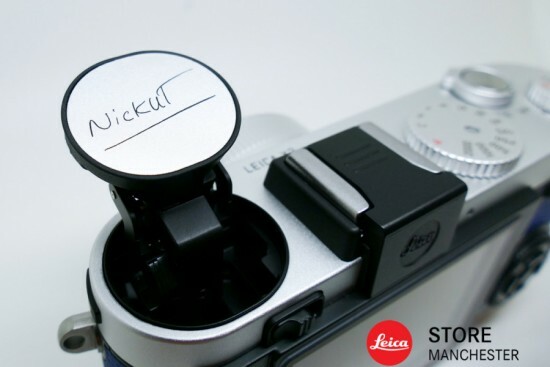 The camera has also been engraved with Nick Ut’s signature, the same engraving that has been given to the camera that Nick uses as part of his enrollment to the Leica Hall of Fame. This camera is available to purchase by means of a silent auction. All proceeds from this unique piece will be donated to the Kim Phuc Foundation. 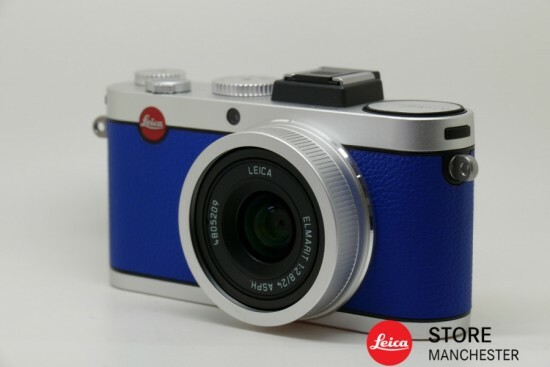 The camera can be shipped worldwide and comes will a Leica UK Passport Guarantee. If you would like to bid for this camera and support this amazing cause please fill in the form opposite. Any questions about the camera please contact us at info@leicastoremanchester.com and I hope that you will support this excellent cause. If you would like to support this amazing cause please fill in the form opposite. The auction will run until the 18th July 2015 23:59. 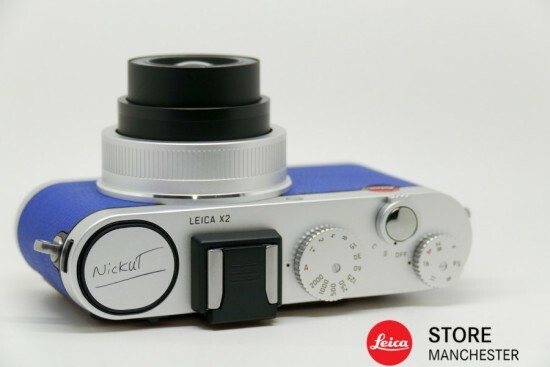 This entry was posted in Leica Auction Madness, Leica X and tagged Leica Limited Edition. Bookmark the permalink. Trackbacks are closed, but you can post a comment.